Recovered Millions For Our Clients! Don't Pay Unless We Win! Call us now and tell us about your injury or legal matter. We answer phone calls 24/7 and respond to online inquires within minutes. You receive the legal representation and medical attention you need with no expenses out of your pocket. We address all legal issues, and deal with the insurance companies while you get healthy. Once we achieve a successful settlement or verdict at trial, your medical bills and legal fees are paid and you are compensated for pain and suffering. "Given the situation I was in, the firm was very professional about giving me and my wife the best advice and support. I would HIGHLY recommend this firm to anyone in need of direction or support. I would like to thank the firm for their help." The team of attorneys that work with Hanasab Legal Network have offices in Los Angeles, California, and satellites throughout California. They are skilled and dedicated Attorneys who bring a diverse range of professional experience and knowledge to each and every client they represent. Hanasab Legal Network works with a team of highly skilled attorneys who represent clients with personal injury and wrongful death claims in Los Angeles, Riverside, San Bernardino counties and communities throughout California. 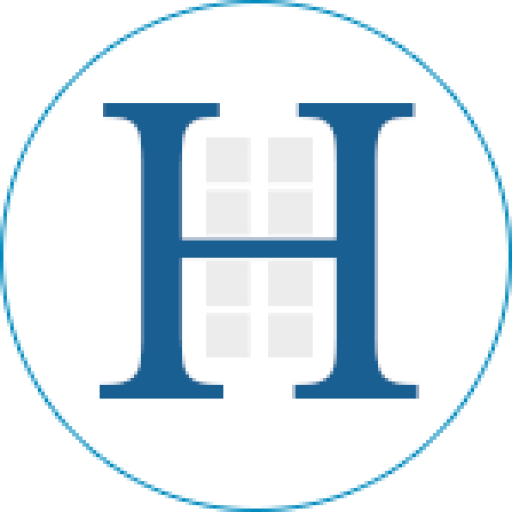 Hanasab Legal Network works with attorneys who are armed with sophisticated legal training from some of the nation’s top law schools, and decades of litigation and trial experience. We have a powerful track record of success, helping clients achieve their legal goals. We have recovered millions of dollars for our clients and will continue to do so with our dedicated and meticulous representation. Hanasab Legal Network is available 24 hours a day, seven days a week. All cases are taken on contingency, so you owe nothing unless we succeed for you. You don’t pay, unless we win! Se habla español. Copyright 2017 www.hzpersonalinjury.com - All rights reserved. Hanasab Legal Network, with offices in Los Angeles and numerous other Southern California cities, works with a team of attorneys who provide personal injury representation to people in Los Angeles County, San Bernardino County, Riverside County, Orange County, San Diego County, the Inland Empire and the State of California, including the cities of San Bernardino, Riverside, Chino, Chino Hills, Pomona, Diamond Bar, Rowland Heights, La Puente, Hacienda Heights, El Monte, Montebello, East Los Angeles, Commerce, Rancho Cucamonga, Westlake Village, Santa Clarita, Victorville and Monterey Park. **Spanish language translation is provided by non-attorney staff assistants employed by Hanasab Legal Network. The non-attorney staff assistants are not members of the State Bar of California and are not licensed to practice law. Español proviene de asistentes no abogado personal contratados por Hanasab Legal Network Los asistentes no abogado personal no son miembros de la barra de estado de California y no tienen licencia para ejercer la abogacía. ADVERTISING. Paid for by Hanasab Legal Network and BD&J, PC as joint marketing as of 04/01/2015. Robin Hanasab, Esq. 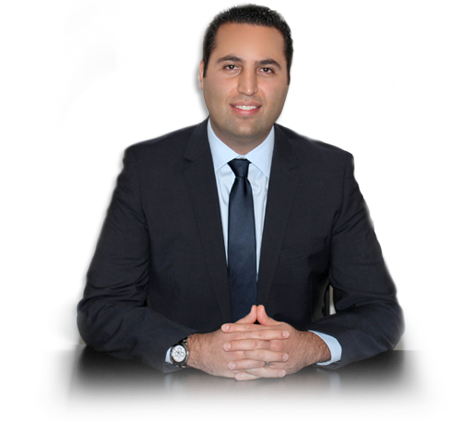 is licensed to practice law in California. This advertisement does not constitute legal advice and is not a guarantee, warranty or prediction regarding the outcome of any legal matter. Results vary depending on the unique law, facts and circumstances of each case. The sample verdicts and settlements listed in this advertisement are examples of results achieved in specific cases by one or more law firms to which Hanasab Legal Network has referred cases. In some instances Hanasab Legal Network conducts initial intake work and refers cases to California licensed attorneys for handling in exchange for a referral fee paid by the accepting law firm and approved by the client. The total legal fees paid by the client are not increased as a result of the payment of the referral fee. Clients enter into attorney-client fee agreements directly with the handling law firm. Clients will only pay legal fees and costs if there is a recovery in the case.